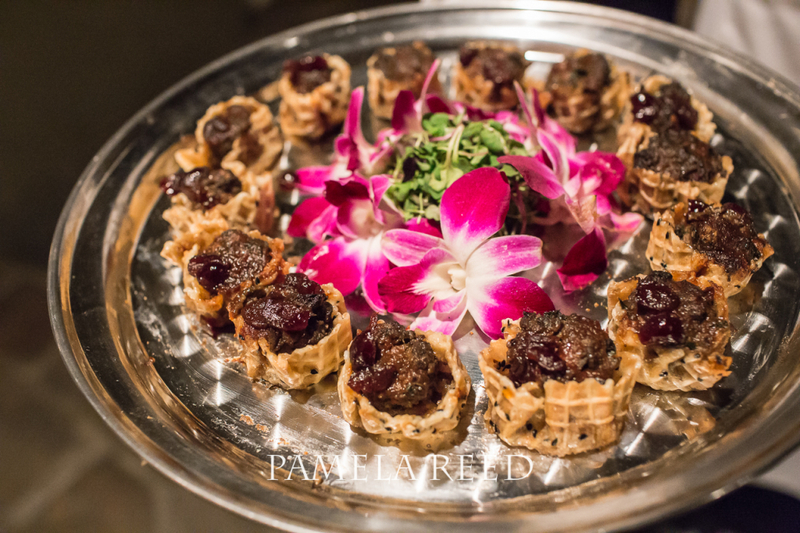 Established in the 1920s, Broussard’s Restaurant has been celebrating fine dining as an art form for nearly a century. The palate-inspiring menu, which features many Creole favorites, borrows from an exotic blend of French, Spanish and Indian influences to create one-of-a-kind dishes. 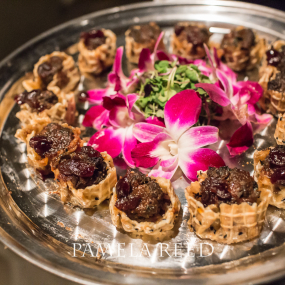 Steeped in tradition and southern hospitality, Broussard’s offers up a quintessential New Orleans dining experience. 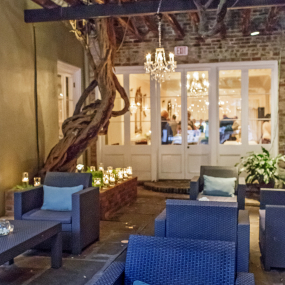 Broussard’s is located in a historic French Quarter mansion just steps from the bustle of Bourbon Street, yet it is its own peaceful oasis. 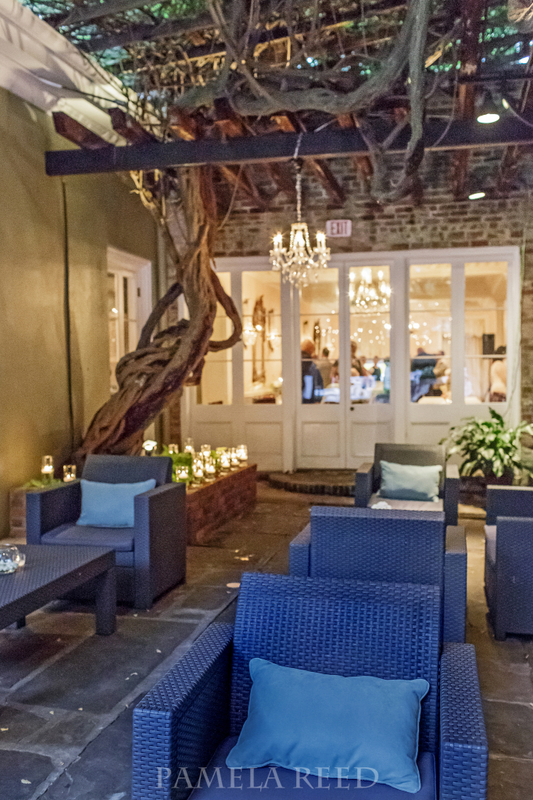 Broussard’s offers two traditionally decorated dining rooms, a lush outdoor courtyard and the elegant main dining room. 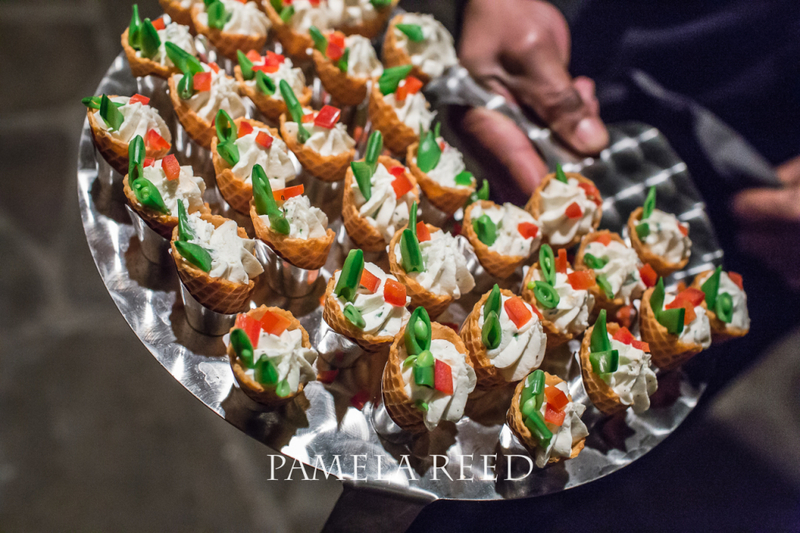 Led by Chef Guy Reinbolt, the menu at Broussard’s incorporates local Creole flavors with continental specialties. Dover sole is served tableside, for instance, and waiters assemble flaming desserts in the main dining room. Signature dishes range from classic redfish Broussard and pecan-crusted jumbo shrimp to smoked duck and ostrich fillet. Broussard’s also offers an exceptional wine selection, and a variety of pre-prohibition cocktails made to order from the newly crowned Empire Bar. 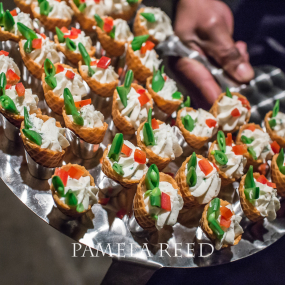 Enjoy modern Creole dishes in a historic New Orleans setting. 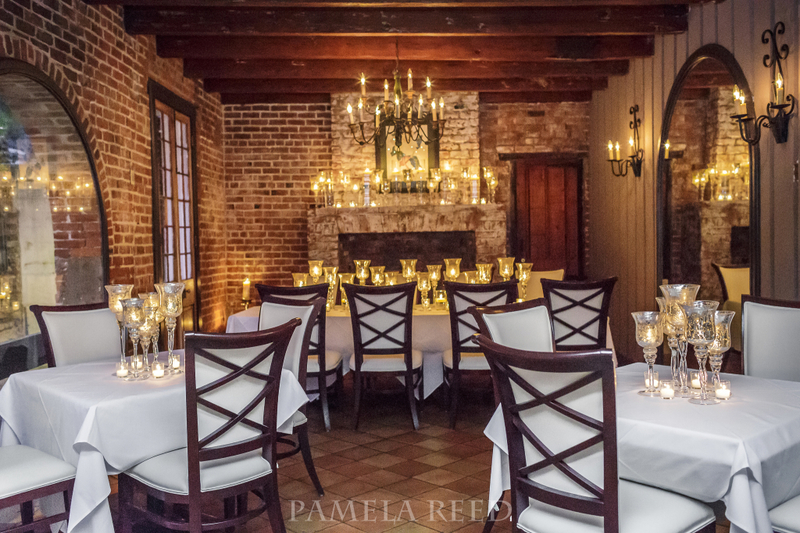 Housed in an 1840s mansion, Broussard’s Restaurant includes three dining rooms, the newly redesigned Empire Bar, and one of the most charming, wisteria-laden courtyards in the French Quarter. 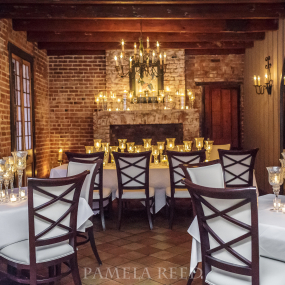 Broussard’s private dining rooms can suit large and small parties. Enjoy great views of the majestic courtyard from Broussard’s large arched windows, or take your event outside. The courtyard, which once served as a carriageway for the historic mansion, accommodates up to 125 guests.